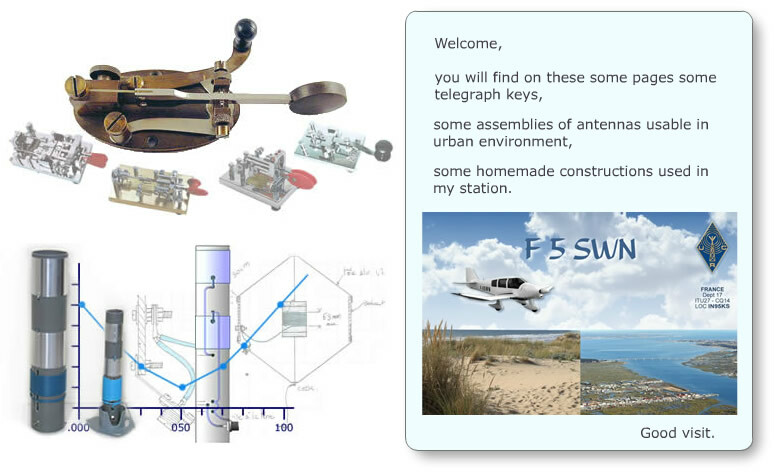 you will find on these some pages some telegraph keys, some assemblies of antennas usable in urban environment, some links of radio ham. The plugin Glossaire_XH is back. You can see here its description and a link to download the latest version compatible with CMSimple_XH 1.7.